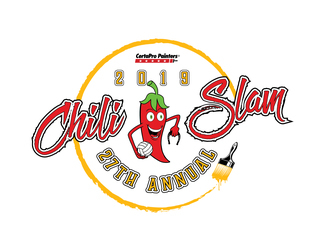 Thank you for your interest in volunteering for the Chili Slam on 4/26/2019. It takes over 50 volunteers the day of the event to ensure things go smoothly. Please sign up for volunteer opportunities below and let us know if you have any questions ([email protected]). We will have two entrance gates that will need to be manned. All attendees will need to be registered to enter. Constables will be at the entrance gates. Important part of the day so that all volunteers can go home on time! Assist with general tear down & clean up at end of day!